Offer me a glass or two of champagne and I’ll generally be there. Invite me to the Ritz and I’ll make sure there’s no excuse. Especially when there’s an opportunity to learn more about a Champagne House I’ve tried before but don’t really know much about. Champagne Deutz has set up a series of special offers in some of London’s top bars and restaurants so that we can all get to know more about this Grands Marques champagne – one of the original eleven members. Founded in 1838 by William Deutz, who was one of Madame Bollinger’s Clerks from Prussia, Champagne Deutz was enjoyed by Queen Victoria at her Diamond Jubilee and was a driving force behind the Syndicat de Grandes Marques, the group responsible for copyrighting the name Champagne, pre-dating the formation of the Appellation. Champagne Deutz is still family run, with 42 hectares of vineyards in Aÿ and Haute Vallée de Marne supplemented by fruit from top quality growers they have worked with over generations. Winner of last year’s ‘World’s Finest Glass of Bubbly’ title, Champagne Deutz really is one of the best-kept secrets in France. 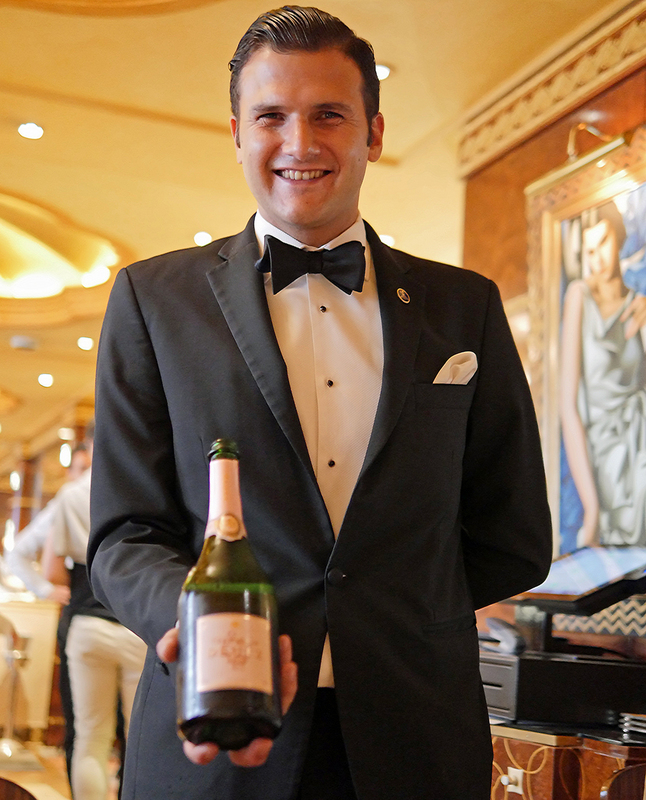 In the elegantly discrete Rivoli Bar at the Ritz, Deutz is the Champagne of the Month for July. You’ll find three Cuvées on offer, each with their own unique characteristics. Deutz Brut Classic NV is a blend of the three traditional champagne grapes, Pinot Noir, Pinot Meunier and Chardonnay. One of the few houses that only use the first press juices, the Brut Classic is a toasty champagne with apple notes. Deutz relies on small stainless steel tanks to give their wines a fresh pure style. And, on the use of reserve wines up to two years old, which can make up to 40% of the final blend. Deutz Brut Rosé NV was the second champagne we tasted. Champagne is the only region in the EU allowed to produce Rose wine by blending red and white wines and here the 100% Pinot Noir Rosé is made by blending in 8% of red wine from two plots of vineyard which belong to Deutz, old vines on the hill of Aÿ and a plot known as “Meurtet.” The result is an elegant and deliciously fresh, summer berries wine with a lovely finish. 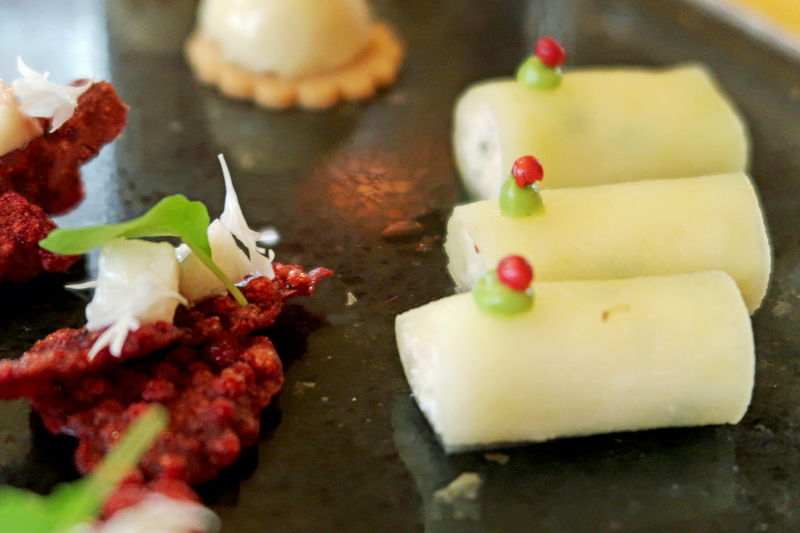 We indulged in a plate of canapes to go with our Champagne Deutz – something which turned out to be an excellent idea. Needless to say, they were fine, light and utterly delicious. 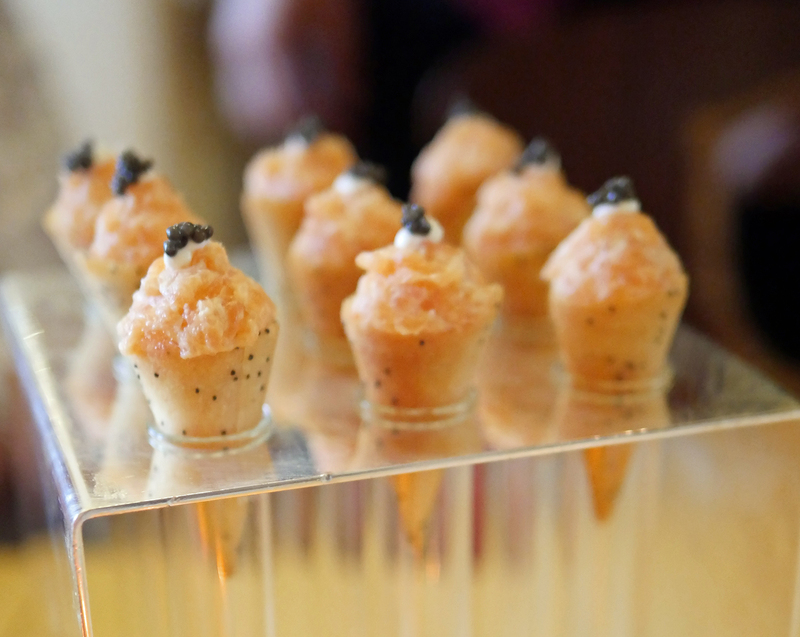 I’d go back just for the smoked salmon cones! 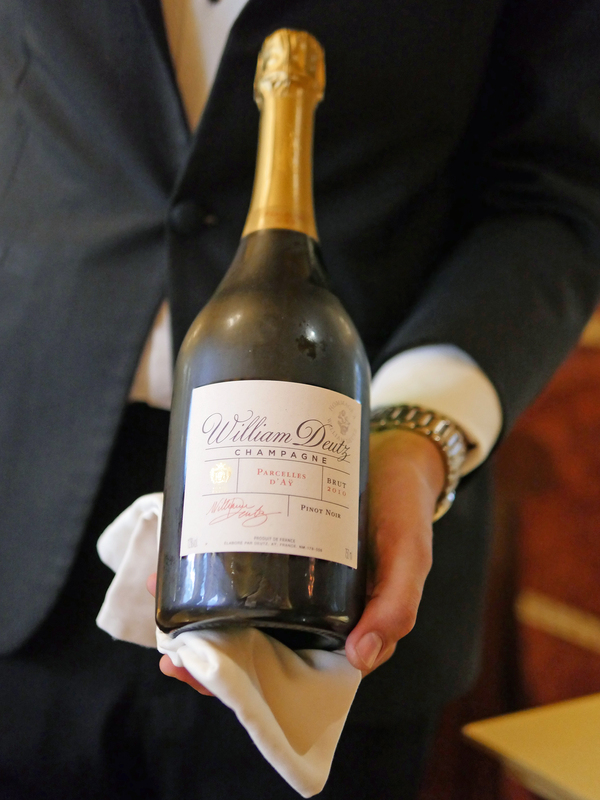 The third Champagne Deutz on offer at the Ritz at the moment is Hommage à William Deutz 2010, Parcelles d’Aÿ. This is a unique wine, launched in 2018 for the first time and made entirely from old vine Pinot Noir from two adjacent vineyard plots in Aÿ. You can tell immediately that you are tasting a vintage champagne – it has a toasty biscuity finish and is fine and delicate. For me, this is a champagne to pair with food – perhaps with those delicious salmon canapes or the pâté de foie gras that we were also enjoying. If you miss Deutz at the Ritz, there are plenty of other opportunities in London to taste and learn more about this delicious champagne. 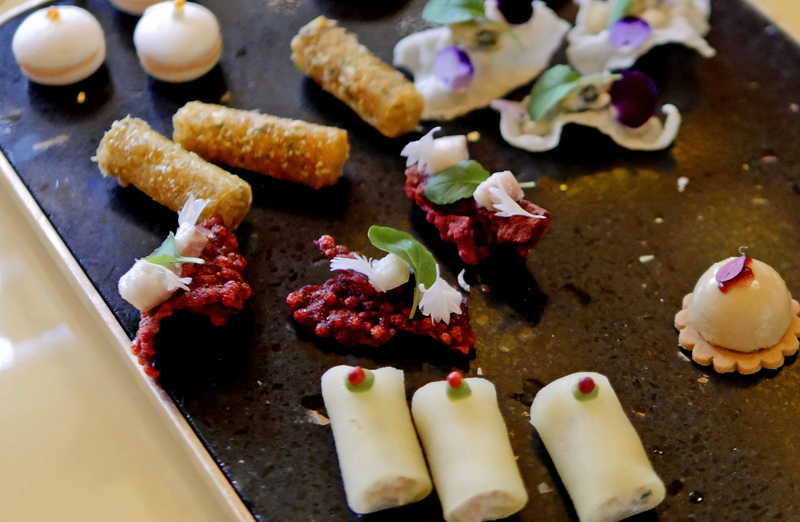 We’ve already reviewed the fabulous contemporary bistro style food at La Ferme in Primrose Hill, with a Champagne Bar dedicated to Champagne Deutz. Or you could visit Ekte Nordic Kitchen in the Bloomberg Arcade. 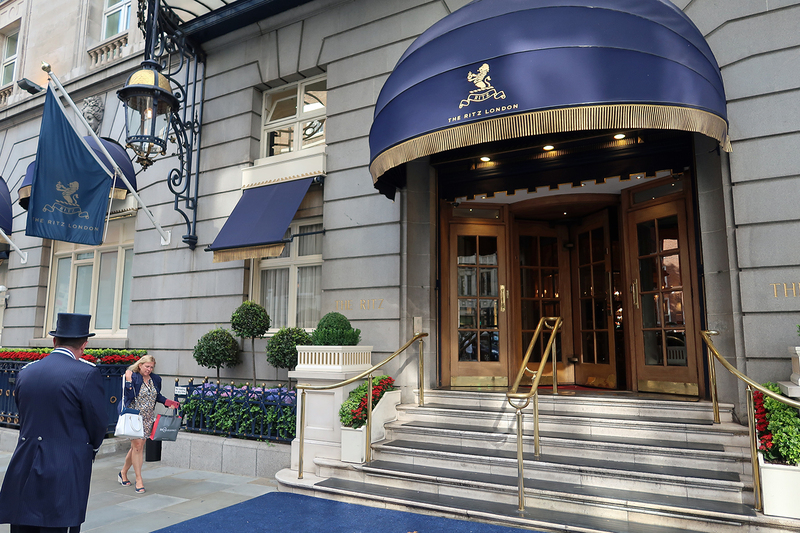 And, just down the road from the Ritz, Fortnum and Mason will be offering Brut Classic, Rosé NV or Vintage 2012 as an apéritif when you dine there. 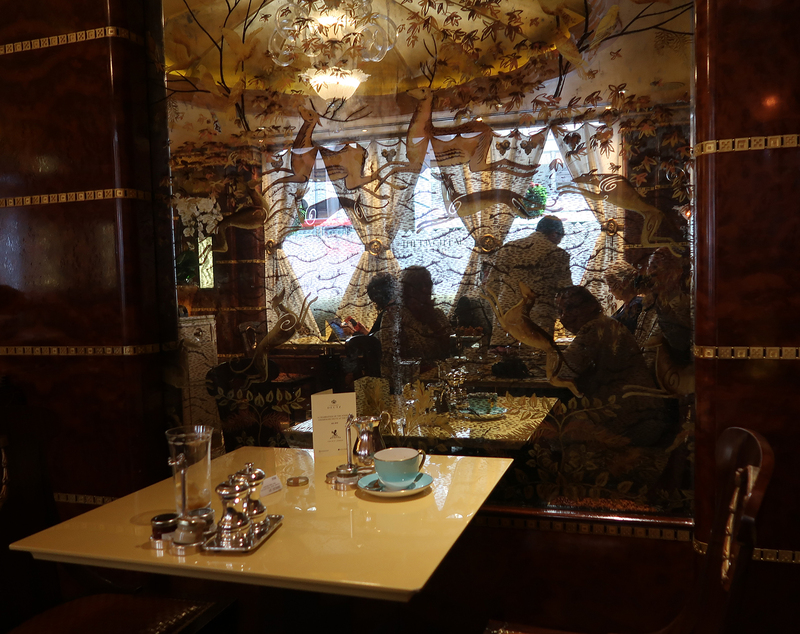 Prefer a classic hotel champagne bar? 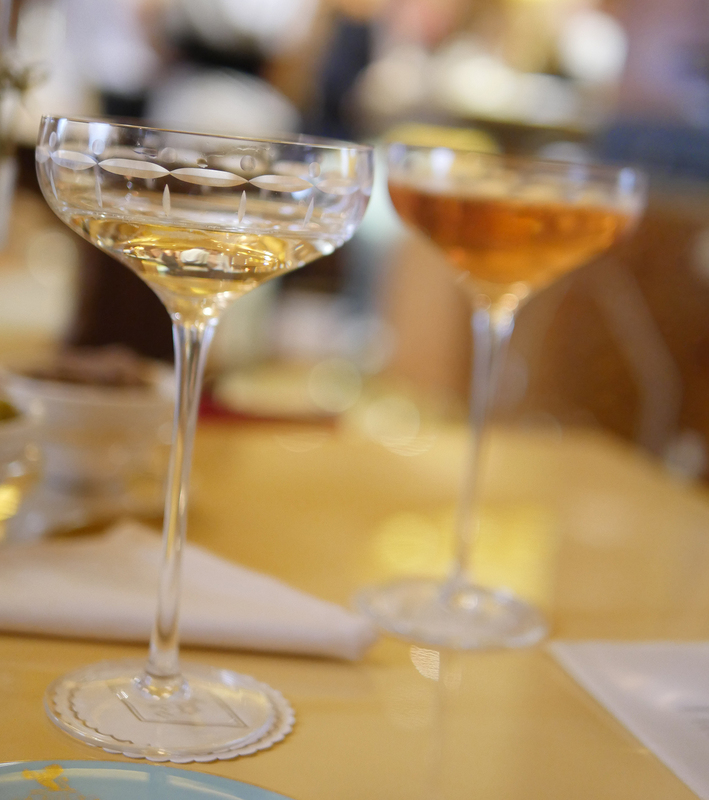 You’ll find Deutz Rosé in the American Bar at The Savoy or Brut Classic at the Connaught Bar. Finally, at the Grosvenor Hotel’s Red Bar, Deutz is the house champagne. 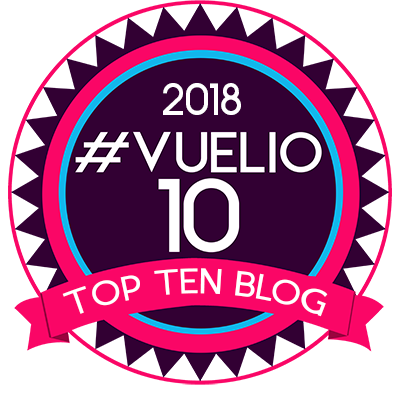 So, now you have no excuse – as if you needed one – to enjoy some fine champagne in some of London’s best bars. For me there’s only one thing better than drinking Champagne in London and that’s exploring the Champagne Region of France and the Wine Tourism there.